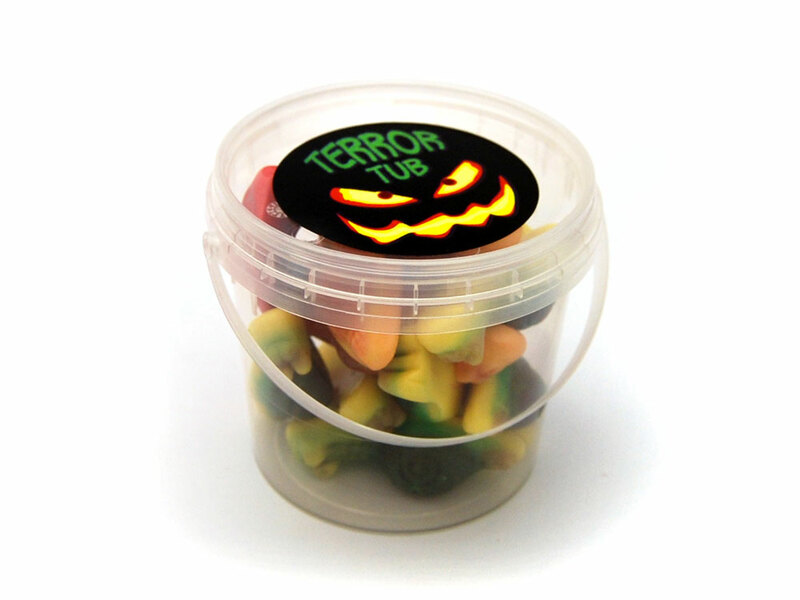 Spooky bucket of Jelly Snails that makes a great gift for Halloween. 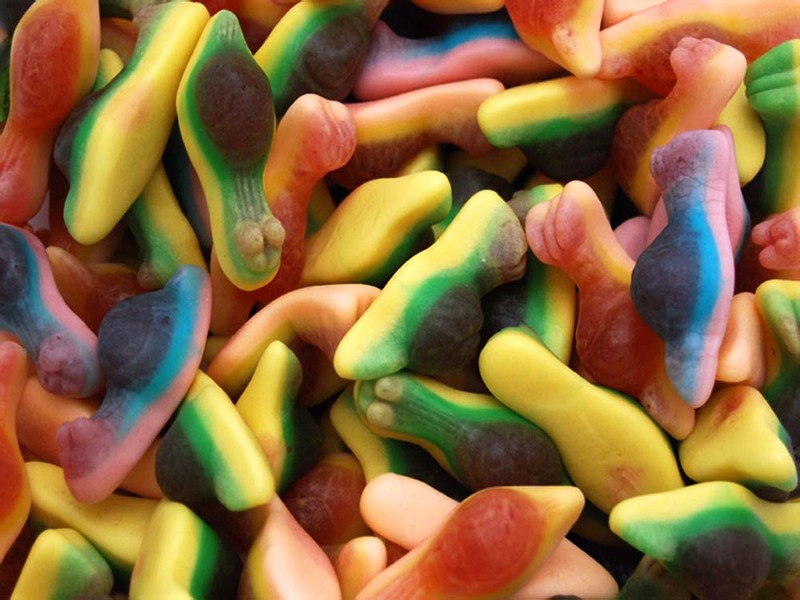 Contains 93g of Jelly Snails, which is about 15. Bucket measures 65mm high by 75mm wide at top. 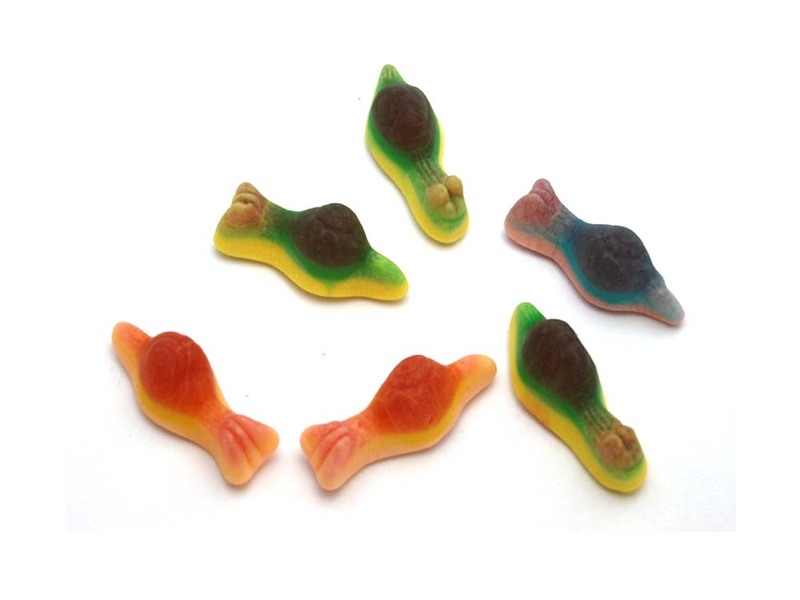 Jelly Snails: Glucose Syrup, Sugar, Gelatine, Humectant (Sorbitols), Lactic Acid, Citric Acid, Invert Sugar Syrup, Modified Potato Starch, Gelling Agent (Pectins), Flavourings, Fruit and Vegetable Concentrates (Lemon, Safflower, Carrot, Blackcurrant, Radish), Acidity Regulator (Sodium Citrate), Vegetable Oils (Coconut Oils, Palm Kernel), Glazing Agent (Beeswax, Carnauba Wax), Colours (E100, E120, E133).